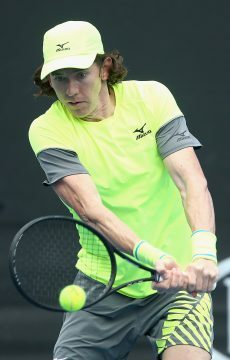 Aussie young guns James Duckworth, John-Patrick (JP) Smith, Sacha Jones and Jarmila Gajdosova have been awarded wildcards into Australian Open 2013. 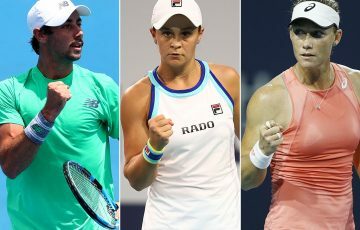 Aussie young guns James Duckworth, John-Patrick (JP) Smith, Sacha Jones and Jarmila Gajdosova have been awarded the final discretionary wildcards into Australian Open 2013. Duckworth will return to Melbourne Park one year on from his Grand Slam debut at Australian Open 2012. The 20-year-old Sydneysider commenced his 2012 campaign ranked No. 275 in the world before climbing to a career-high of 167 in May and is currently ranked No. 209. 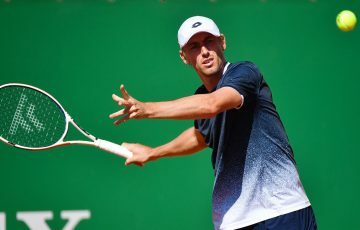 “It’s a great experience to play in the main draw of a Grand Slam, especially being at home in front of friends and family,” Duckworth said. 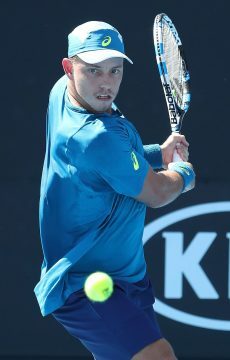 On his Australian Open debut in 2012 Duckworth took the opening set off current world No. 9 Janko Tipsarevic in the pair’s second round clash, before going down to the Serb in a hard-fought, four-set loss. Duckworth will be joined in the men’s singles draw by Grand Slam debutant JP Smith. 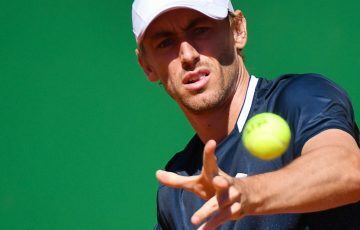 In an encouraging 2012 season Smith, 23, broke into the world’s top 300 for the first time following his title win at the ITF Futures event in Florida in April. He earned a second tournament victory for 2012 at the ATP Challenger Tour event in Illinois in July. Smith, currently ranked No. 244, said: “It’s a great privilege to play in the Australian Open, my favourite Grand Slam, and something I have grown up dreaming about. Sacha Jones will commence her Australian Open 2013 campaign on the back of an equally successful 2012 season. 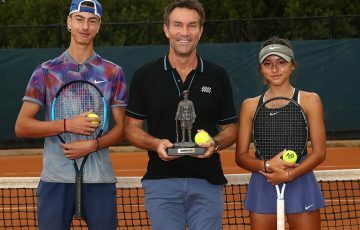 Twenty-two-year-old Jones claimed Pro Tour wins in Port Pirie and Cairns, and took out the ITF title in Kristinehamn, Sweden, last year to end her season ranked inside the world’s top 200 for the first time in her career. 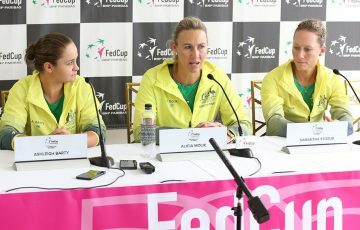 “I’m so excited to be making my Grand Slam debut at Australian Open 2013,” said the world No. 173. 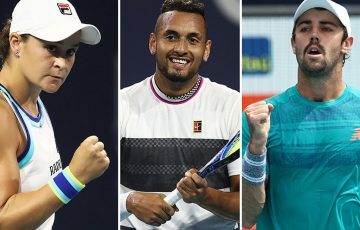 Jarmila Gajdosova will return to Melbourne Park for her eighth straight Australian Open after securing the final discretionary wildcard into the women’s singles draw. 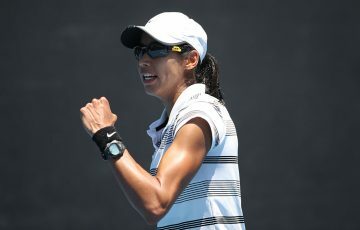 The 25-year-old Melbourne local was ranked inside the world’s top 50 in 2011, and now sits at No. 183. Gajdosova will commence preparations for her Australian Open 2013 assault at this week’s Moorilla Hobart International, where she meets Romina Oprandi in the first round. “It’s fantastic to get a wildcard and to have the opportunity to play in the Australian Open. I’ve been training hard in the off-season and I’m looking forward to getting out on court at Melbourne Park,” Gajdosova said. Gajdosova took out the Moorilla Hobart International title in 2011.